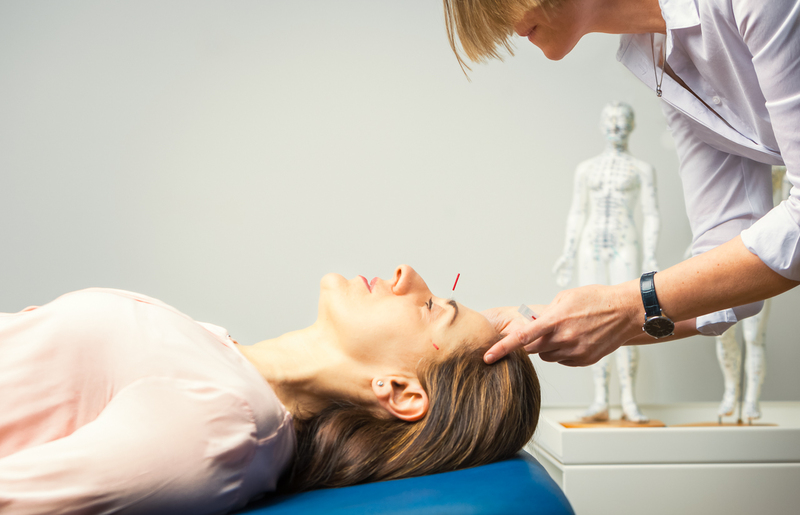 We offer the whole range of state-of-the-art neurological testing and treatment. Neurology is a specialty practice of medicine that focuses on disorders of the brain, spinal cord, muscles and peripheral nerves. Special interests are in neuromuscular diseases, that is disorders of the peripheral nerves and muscles. One of our therapeutic principles is: whenever possible, we try to treat conditions without using prescription medications. 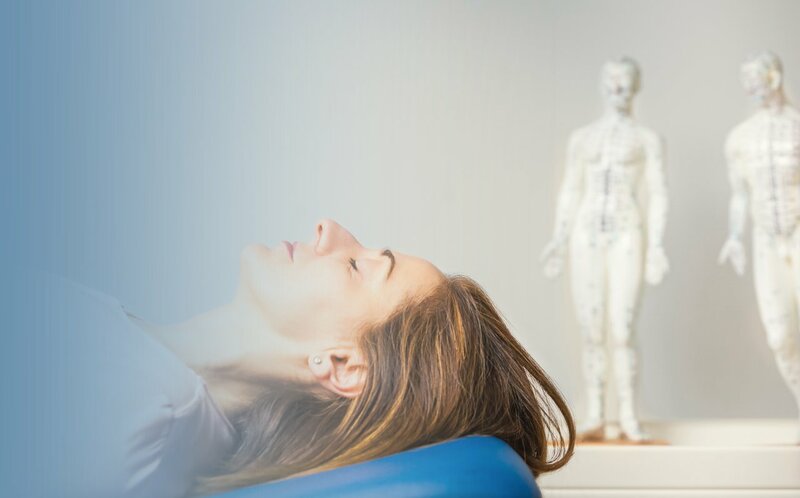 We are working with selective integrative medicine approaches that have stood the test of time. When medications are needed, we start using the lowest dose and fewest number of medications possible. If needed, the full range of neurological modern therapies, including intravenous administration of medications can be provided. Headache is probably the most common reason why patients consult a Neurologist. 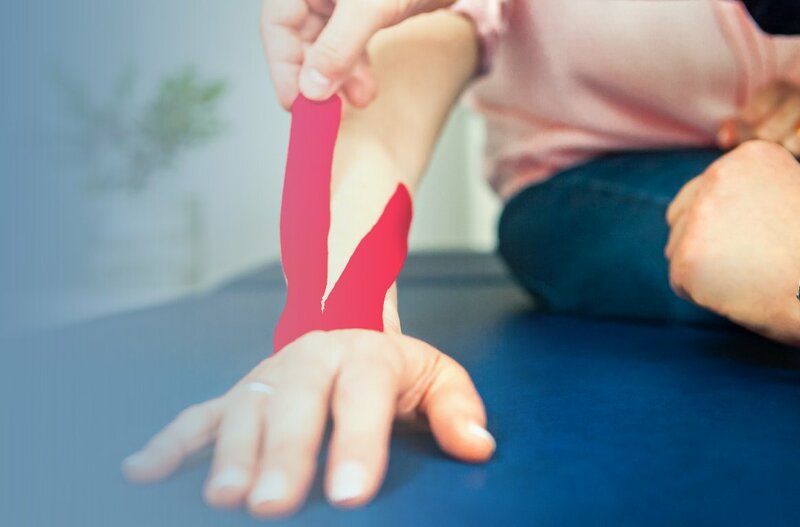 Although a serious doctor would not guarantee 100% pain relief, as a matter of fact, most patients can be helped with an appropriate individual treatment. First step towards an effective therapy is an accurate diagnosis. A thorough history will be taken of all your symptoms and associated factors. In the next step, appropriate tests will be done (ultrasound of brain supplying arteries, brain imaging, etc), depending on your symptoms. The individual therapy goals and preferences will be discussed. Fortunately, today, various treatment modalities are available. 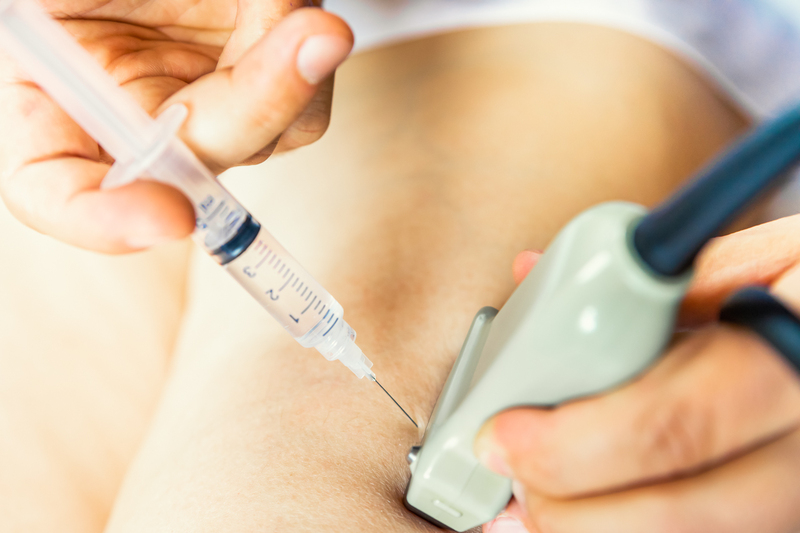 These include non-pharmcological approaches (usually the first step), pharmacological medications, various injections, most often trigger-point-injections or nerve blocks. 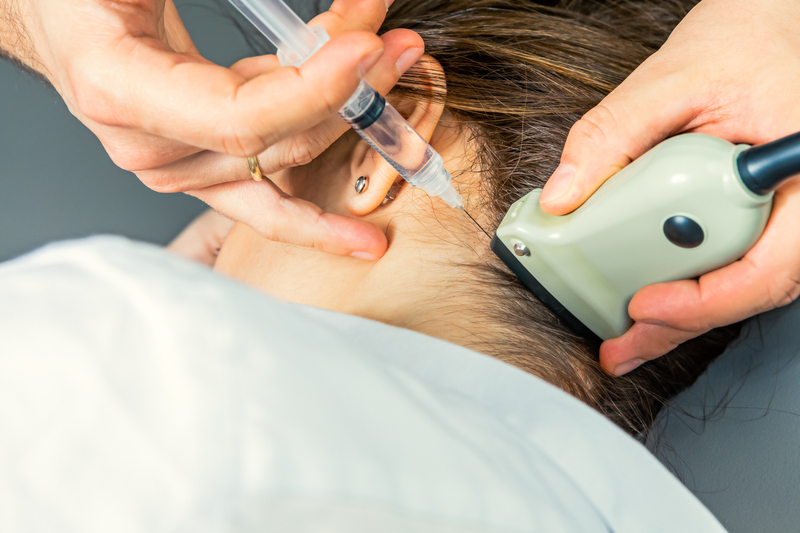 Botox-Injection is a relatively new therapy option for chronic migraine. Nerve blocks are used most often for diagnosis and treatment of pain. Our approach is to combine this with use of nerve ultrasound. Ultrasound allows real-time imaging of the positions of the targeted nerve and surrounding arteries or veins, as well as the advancing needle. 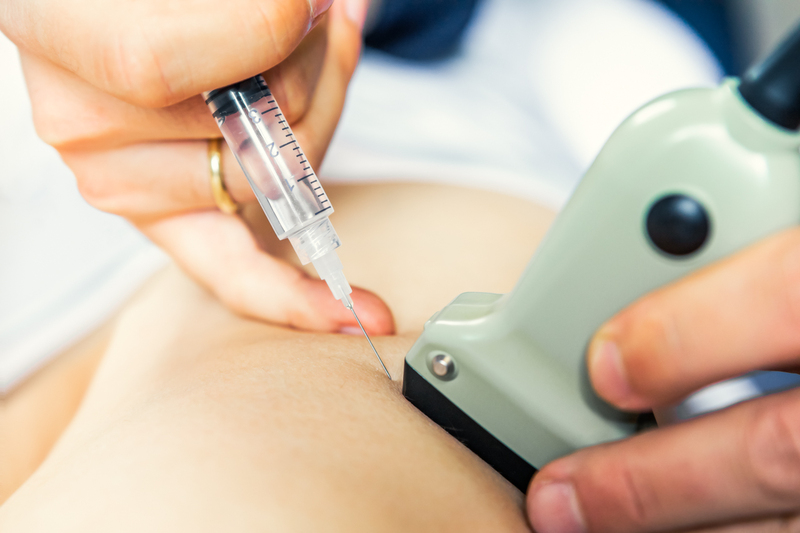 Ultrasound guidance of injections thus helps to improve the accuracy of the procedure, increase the success rate, and may reduce the risk of complications. There are different kinds of nerve blocks used for various purposes. 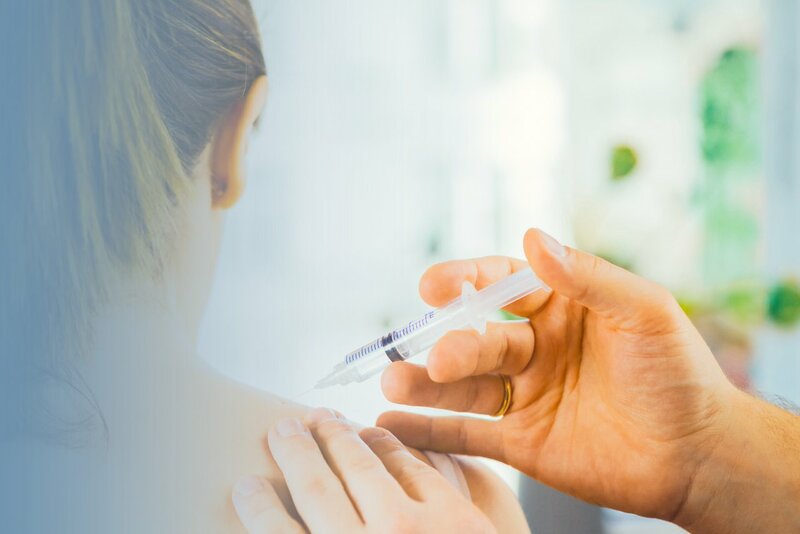 If the origin of pain (or other symptoms) is attributed to a certain nerve, therapeutic injections can be performed. Here we are using ultrasound guidance to target the nerve specifically and avoid complications of injections. Different medications can be used to inject, depending on the individual situation. 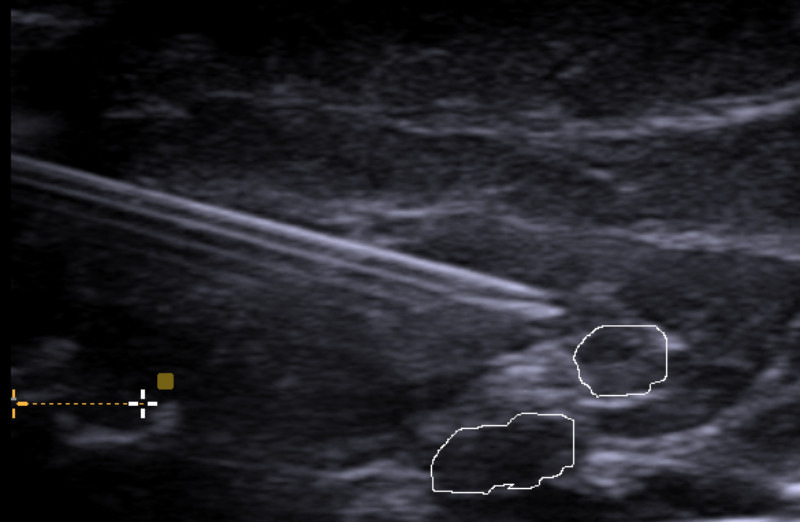 A nerve block can be used to predict treatment repsonse. If a nerve block relieves pain, this is an important information to decide, wether more permanent treatments (such as surgery) would be successful. Neural therapy is a medical approach that diagnoses and treats local disturbances of the autonomic nervous system. The autonomic system, especially the sympathetic nerve system plays an important role in persisting pain syndromes. These nerve fibers are targeted with neural therapy. It is an area of regulatory medicine, thus aiming at helping the body to restore normal function. It involves the injection of local anaesthetics into autonomic ganglia, peripheral nerves, scars, muscular trigger points, and other tissues. It comprises an array of different technical procedures. Some of the most important procedures are widely used internationally under different names, such as nerve blocks, regional anaesthesia, trigger-point injections, etc. We combine this with ultrasound guidance of injections in „difficult places“. Thus neural therapy offers a low-risk and cortisone-free therapeutic approach. It is believed to act through normalizing the illness-related dysfunction of the (autonomic) nervous system. Thus it is a branch of regulatory medicine. On the other hand is not really “alternative”, as many approaches are used in interventional pain medicine, when individuals nerves are treated. 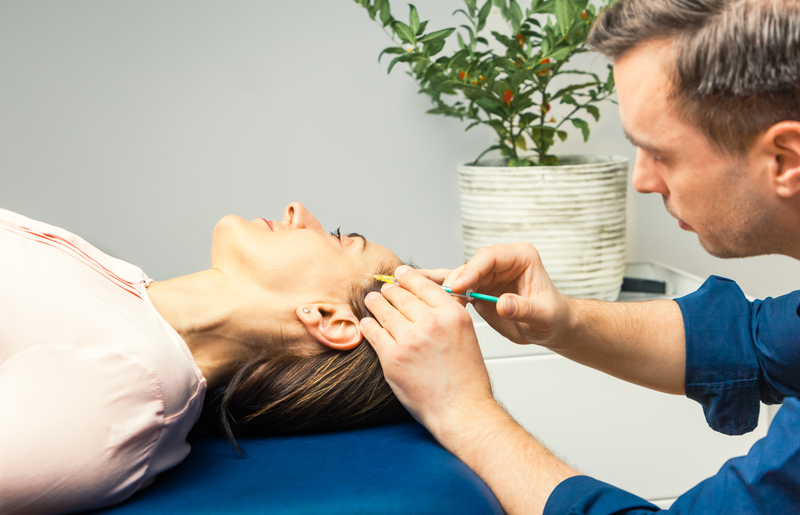 It is not a 100% clear yet, whether the injection of the sensory nerve brings about the therapeutic effect, or whether it is the effect on the network of autonomic (sympathetic) fibers which accompanies nerve. What we like about neural therapy, that it is very pragmatic: it usually takes only 1-2 treatments to make clear, if it helps for your individual problem and you feel you want to proceed with this. One special approach in neural therapy is an indirect technique, referred to as “segmental therapy”. The anatomic basis for this approach is the segmental structure of the nervous system. Thereby the so-called cutaneovisceral reflex and the periosteovisceral reflex are used for therapy. 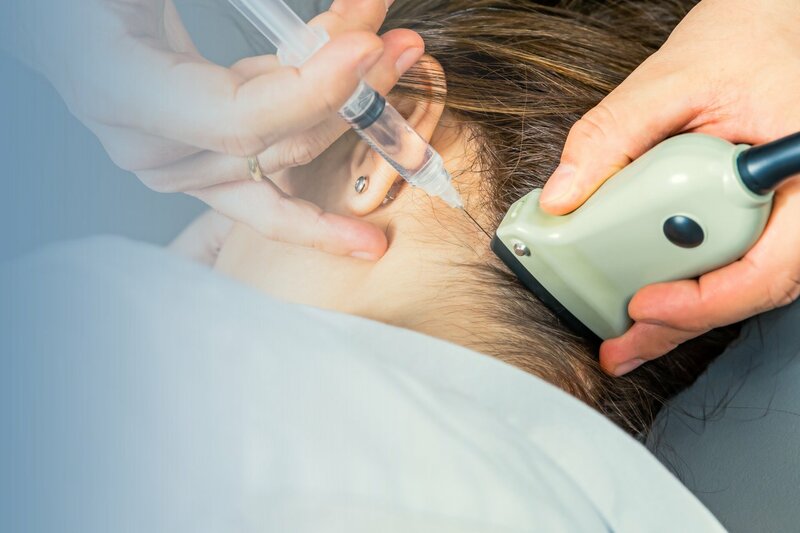 By targeting an injection into the skin surface or periosteum of the same neurological segment in which the pain origin or the dysfunctional organ is located, a beneficial effect can be achieved. By the way, modern researchers argue, that the segmental structure of the nervous system is a „western scientific way“ to explain the therapeutic effect of many (but not all) acupuncture points. 4. 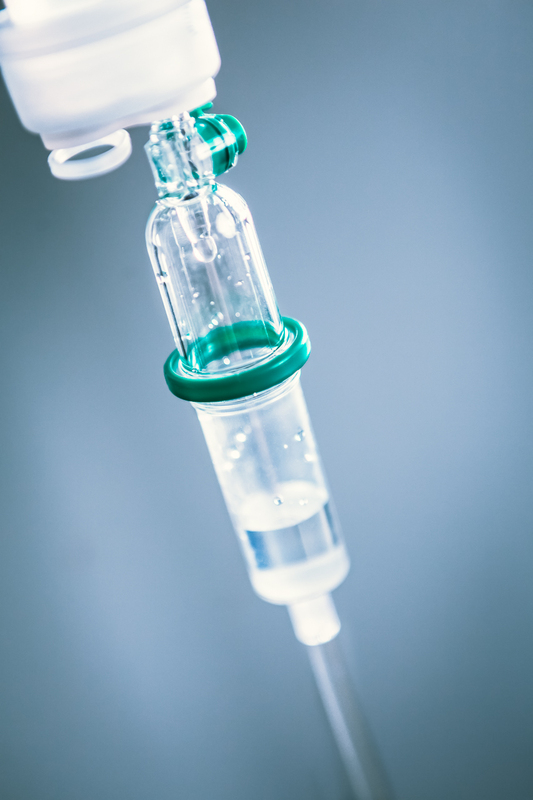 Botulinum Toxin – a powerful tool for pain management. 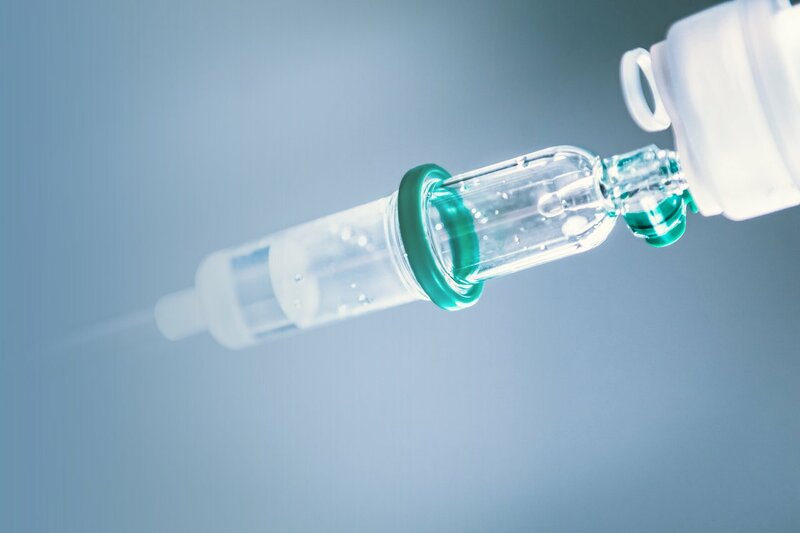 Most people associate Botox with cosmetic treatments, but actually, Bottleinumtoxin first received FDA approval in the late 1980s as a treatment for eye spasms and strabismus (“crossed eyes”). What is Botulinumtoxin and how does it work? It is a neuromuscular agent that blocks signaltransmitting from nerves to muscles. This means, by controlling the nerves, Botox can control muscle contractions. This is of course not restricted to muscle contractions responsible for wrinkle formation, but also those associated with painful spasms or other neurological disorders. Botox gets injected into different muscles. As a result of Botulinumtoxin treatment, injected muscles reduce their contraction resulting in reduction of painful muscle spasms. 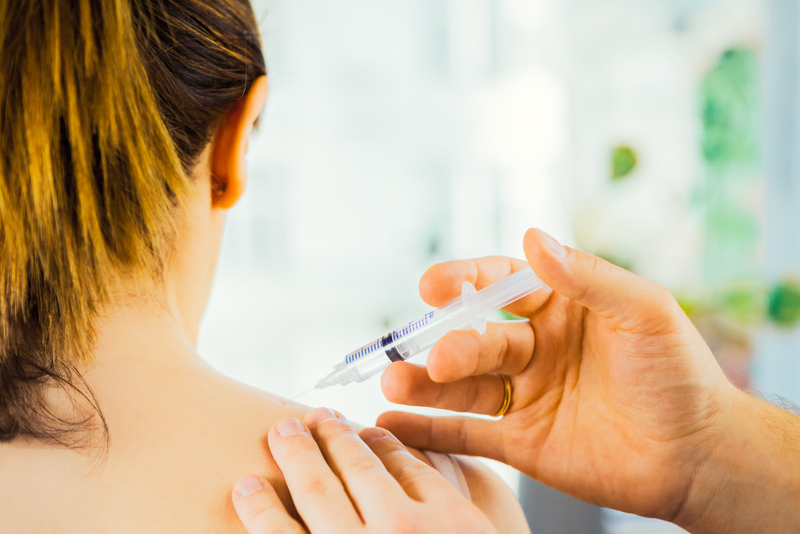 What medical issues can be treated with Botox? Cervical dystonia – that is muscle spasms in neck muscles resulting in pain and involuntary movements of the head/neck/shoulder. Botulinumtoxin is a relatively new treatment, shown to be effective in chronic migraine. In this situation Botulinumtoxin injections are applied to muscles around the head and neck. 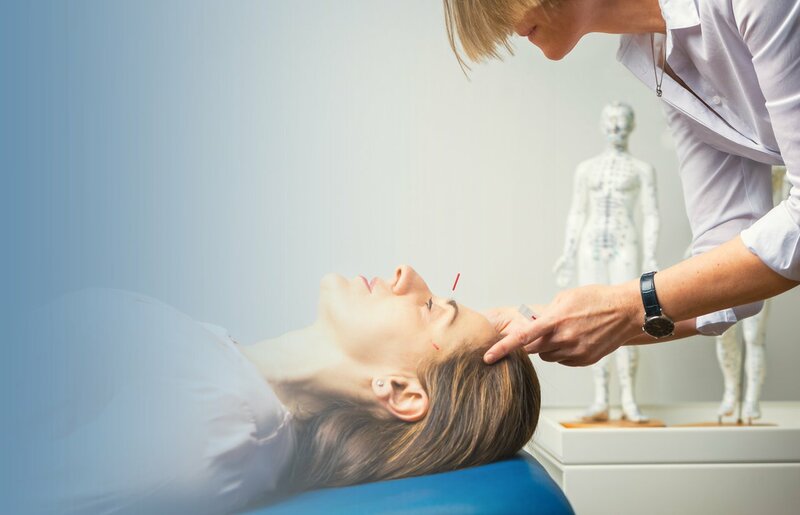 This treatment has been shown to reduce the frequency of migraine headaches and to reduce the severity of symptoms when headaches do occur. 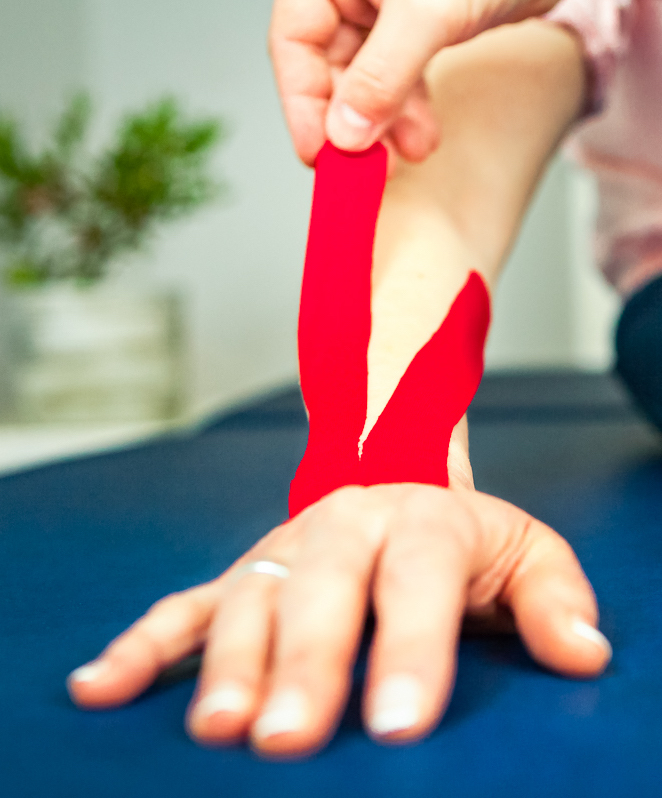 We use kinesiotape (muscle tape) as a non-invasive easy to use therapeutic approach to certain pinched nerves. In our office we offer intravenous therapy. This can provide fast relief from acute pain conditions and headache. Also we provide i.v. therapy for multiple sclerosis. Ultrasound-guided Muscle-Injections, trigger-point therapy, myofascial pain. Botulinumtoxin Treatment for chronic Migraine.